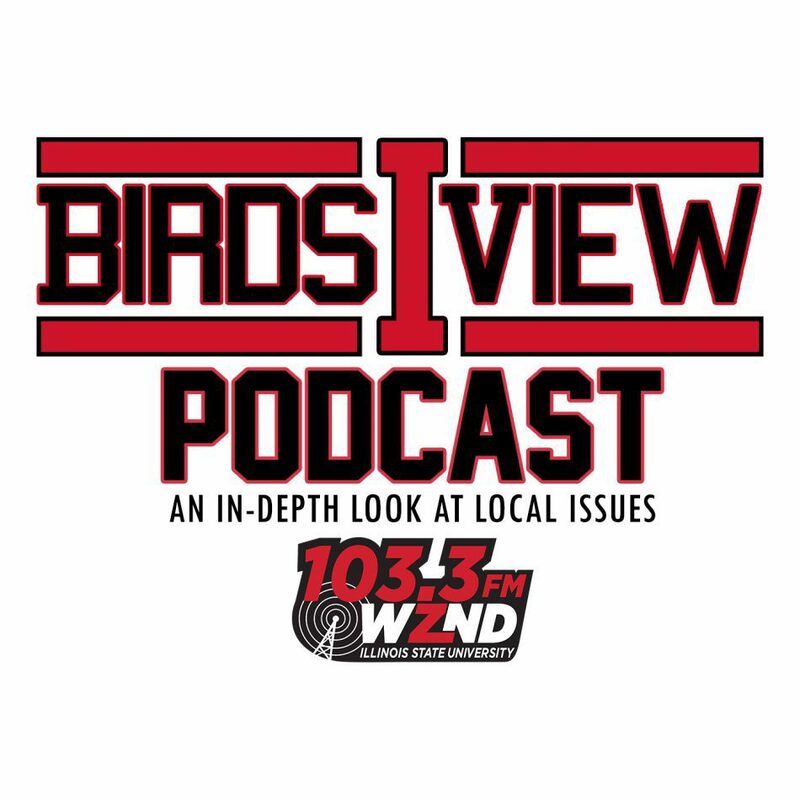 In the March edition of the Birds-I-View, hosts Ashley Antonini, Anthony Ferretti and Zach Wilson, along with the WZND News Team, take an inside look at the upcoming municipal elections on April 2nd. WZND’s Carly Halberg begins the show by examining the differences between the municipal and midterm elections (1:50-4:16). Then, Elizabeth Kolze takes a look at the process for running for local office (7:25-9:43). Later on, Isaac Missel reports on the election in terms of write-in candidates (9:50-12:03). Clayton Baracani talks about the role of the school boards in this election (15:38-18:17). To close out the show, Sarah Feltes highlights the importance of voting in municipal elections (20:26-23:04).